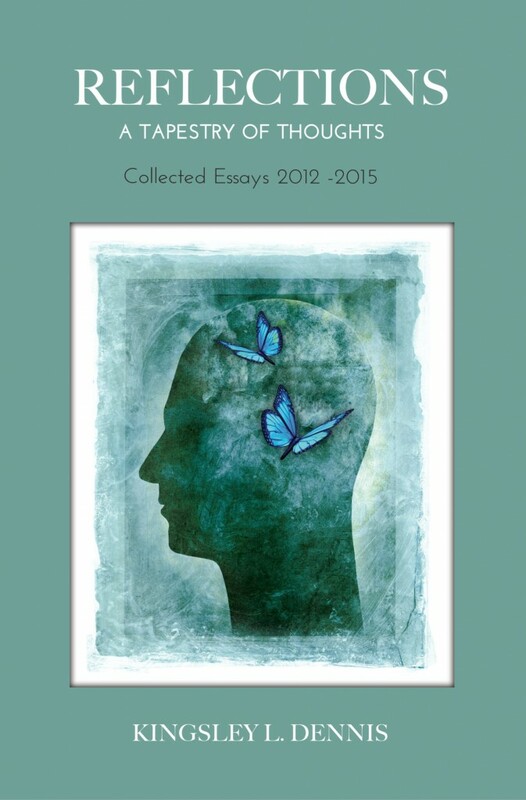 REFLECTIONS: A Collected Tapestry of Thoughts is a collection of the author’s writings over a two-year period (2012-2013). Each written piece initially appeared as a monthly ‘reflection’ in the author’s newsletter. The range of topics covers both the macro and the micro: global affairs and an individual’s inner life. Rather than writing about time-specific events, Kingsley focuses instead on situations, human behaviour, states of being, and the world at large, in a way that is timeless. The collection includes twenty-six short articles; each accompanied by a wise saying and an ancient tale. Two longer essays form an appendix that close the collection. These Reflections -collected together as a whole as they are now for the first time - form a tapestry: a mosaic, or rather design, of a bigger picture.